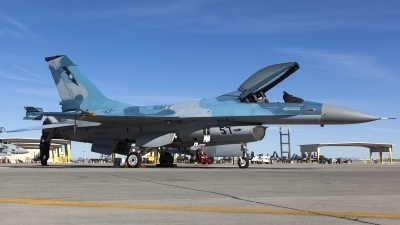 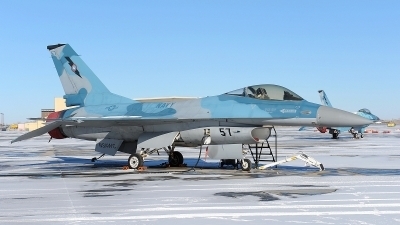 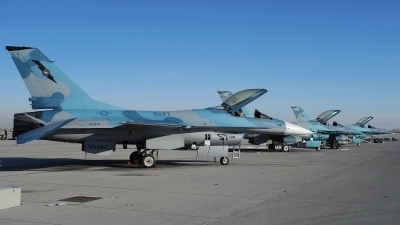 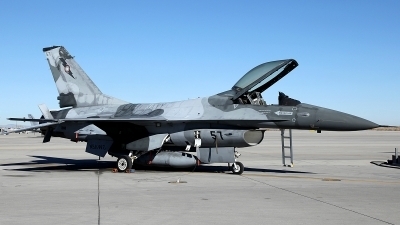 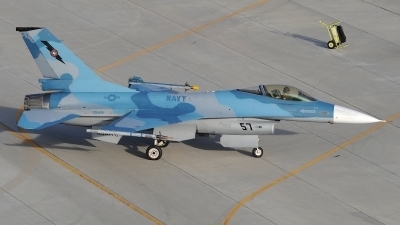 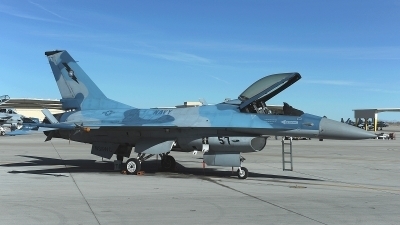 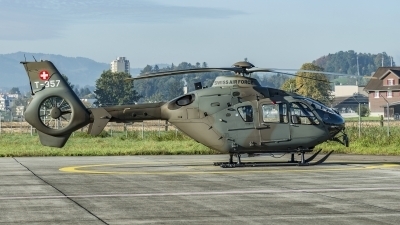 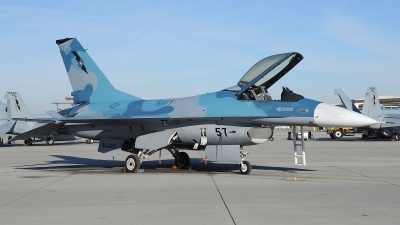 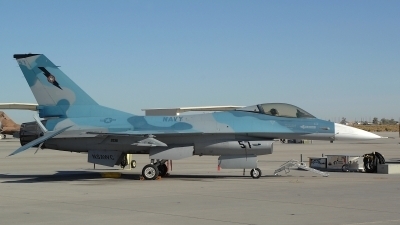 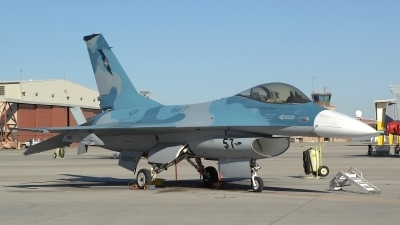 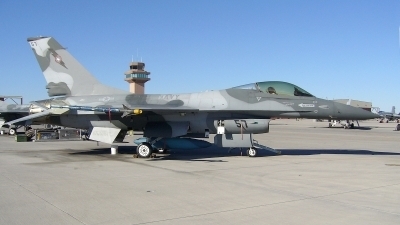 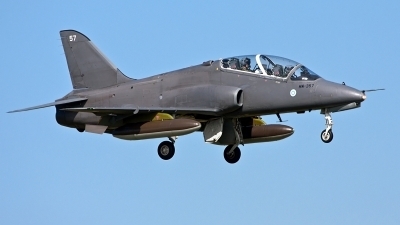 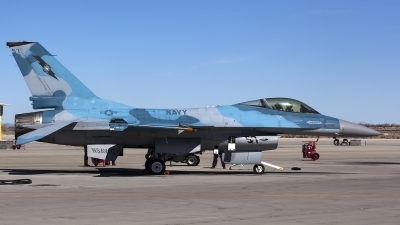 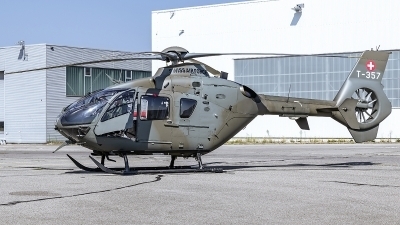 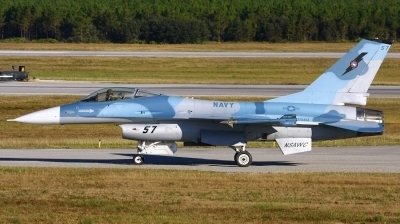 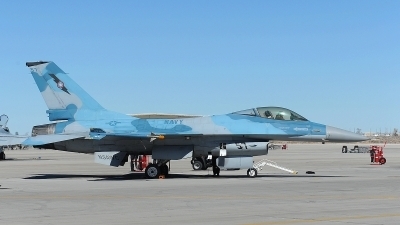 A grey camo NSAWC F-16A sits alone on the NAS Fallon ramp. 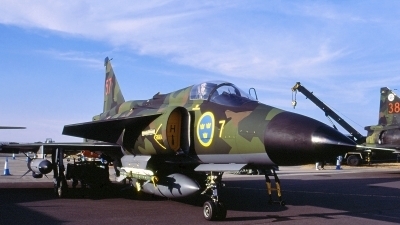 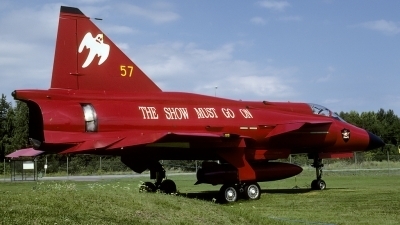 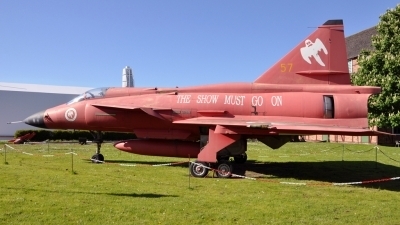 Saab AJS37 Viggen in the static parc at RIAT-Fairford. 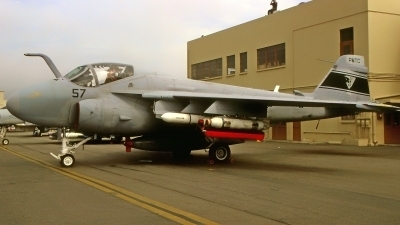 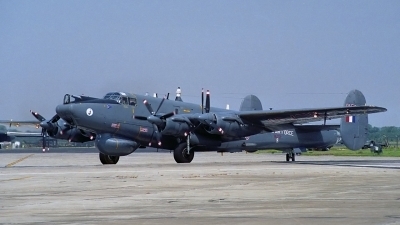 (Scan from slide).